Dynamics CRM 2015 Spring Release is here ! 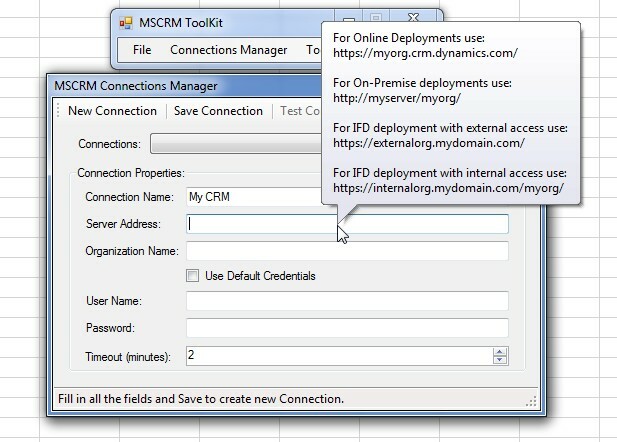 Here are the latest news about CRM 2015 ! Microsoft is launching soon the spring release. This new update will enhance the user experience by making the navigation easier, make it possible to generate leads from social posts, and the most important feature is the new CRM for phones app! In a recent post we’ve seen how to populate an option set via an external file and an example of a list of countries was given to illustrate it (See https://dynamicscrmcenter.com/2014/10/26/populate-an-option-set-with-new-values-from-an-external-file/). The bad news is that it was only possible to populate local picklists but not global optionset. Today we come up with good news: We can turn a local picklist into a global option set. You can also look for further information regarding this tool at the same given link. 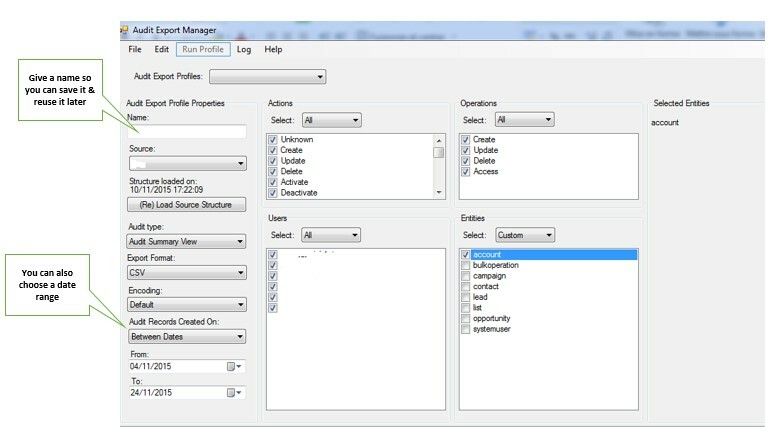 Local to Global Option Set Converter Plugin: This is an additional plugin of Toolbox that you need to download here https://xrmoptionsetconverter.codeplex.com/ . Copy the .dll files in the root directory of Toolbox (where you can see other .dll files). Open the application XrmToolBox.exe and create a new connection as shown below. Check “Use Office 365” if you use an online instance then click Get Orgs then OK to Connect. Now you can retrieve entities and pick the entity in which you have the local picklist to transform to a global option set. 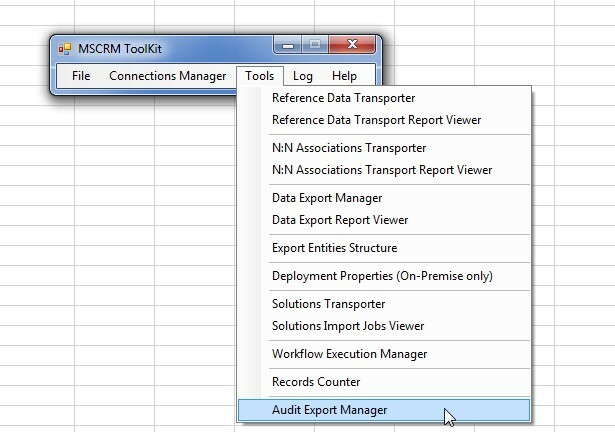 Leave Check Data & Convert Values to Global checked then click Execute Steps. Was it helpful? Hope it was!